Gorilla trekking safaris in Rwanda are definitely the top safari activity in the country and topping high-end tourists within the region. Rwanda is home to the elusive mountain gorillas found in the country’s Volcanoes National Park where tourists go for trekking. 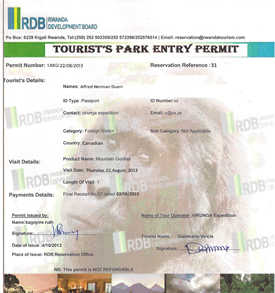 To go gorilla trekking, you need a Rwanda gorilla trekking permit. What is a Rwanda gorilla trekking permit? A Rwanda gorilla trekking permit is a document or card issued by the Rwanda Development Board that allows any traveler above 15 years of age to trek mountain gorillas. 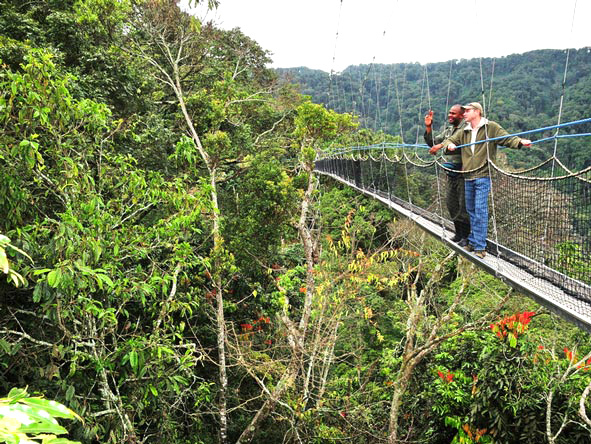 A Rwanda gorilla trekking permit costs USD 1500 a cost higher than any other destination. 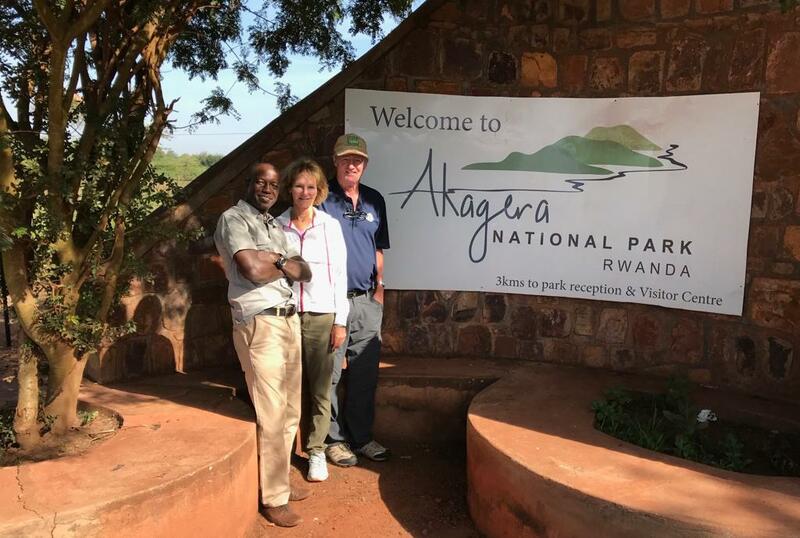 This increment came as support to Rwanda’s high-end tourism strategy which aims at strengthening conservation efforts and contribute to community development and improvement of livelihoods of locals living around the park. The known cost of a Rwanda gorilla trekking tour permit is 1500 USD but then allocation is done according to different reasons and you could actually trek a gorilla at a lower cost. USD 1500 are applicable for Non-Residents, East African Residents, East African Citizens, Rwandan Residents and Rwandan Citizens. 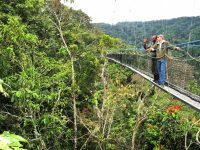 A 15% discount (USD 1,275) is given to conference guests who stay pre and post meetings, Incentives, conferencing and exhibitions (MICE) events who decide to go gorilla trekking. USD 30,000 can be paid for a minimum of 3 visitors for 3 consecutive days. Gorilla trekking permits are available for booking before the safari and can be fully booked on some days therefore one needs to book prior. Booking is best done through a Rwanda gorilla trekking tour operator for all prior bookings. A tour operator can also tailor the whole safari in Rwanda and do all necessary bookings. The Rwanda Development Board (RDB) shall refund 50% of the gorilla trekking fee for any visitor showing signs of illness. Any sick visitor shall not be allowed to track the gorillas if declared unfit by the Warden in Charge. NOTE: This only applies to visitors who have traveled all the way to the park. Volcanoes National Park is an amazing park to visit. Adjacent to the park is Mgahinga Gorilla National Park and Virunga National Park all within the Virunga massif in Uganda and Congo respectively. Planning a Uganda gorilla trekking safari or Congo gorilla trekking safari however require knowledge about the gorilla permit information of the countries.